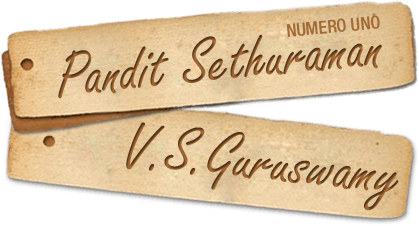 The following is an excerpt from Numerology Pandit Sethuraman‘s diary. I travelled to Singapore and Malaysia for the first time in 1959 and returned only after six months. I went there to meet the people who were living away from their families. These people generally came down to India once in two years, stayed for a month or two and then returned to Malaysia and Singapore for work. Beautiful message from Guru Nanak Dev Ji! © 2019 Scienceoffortune. All Rights Reserved.